Armes Maini Storage systems (A Maini Group Company) participated in the 4th annual edition of India Cold Chain Show at Bombay Exhibition Centre, Mumbai from 16th to 18th December. Catering to the growing requirements of the Cold Chain Industry, the event focussed on 3 broad segments – Cold Storage, Cold Transport & Cold Supply Chain. The profile of the visitors ranged from supply chain experts to CXO level decision makers. Armes Maini showcased its capabilities in storage solutions for the demanding cold chain industry. 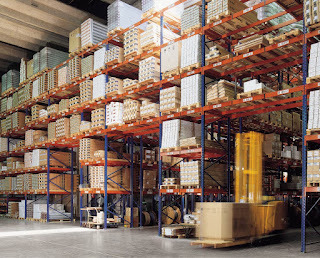 Armes Maini Storage Systems, a joint venture between two of the leading brands in material handling & storage solutions, Ferretto Group from Italy & Maini Group from India, offers diversified products ranging from the basic pallet racking to the complex Automated Storage & Retrieval System. With its state-of-the-art design & manufacturing facility in Bangalore, Armes Maini has successfully executed many warehousing projects & has a long list of satisfied customers. This show helped us to strengthen our position in growing cold chain industry as a complete warehousing solution provider and interact with upcoming companies in this sector. Maini Materials Movement (A Maini Group Company) participated and exhibited its material handling & warehousing solutions at CII MHE SUMMIT- BCEC, Mumbai from 16th to 18th Dec 2015. Maini is a premium brand in material-movement and in-campus electric mobility solutions. 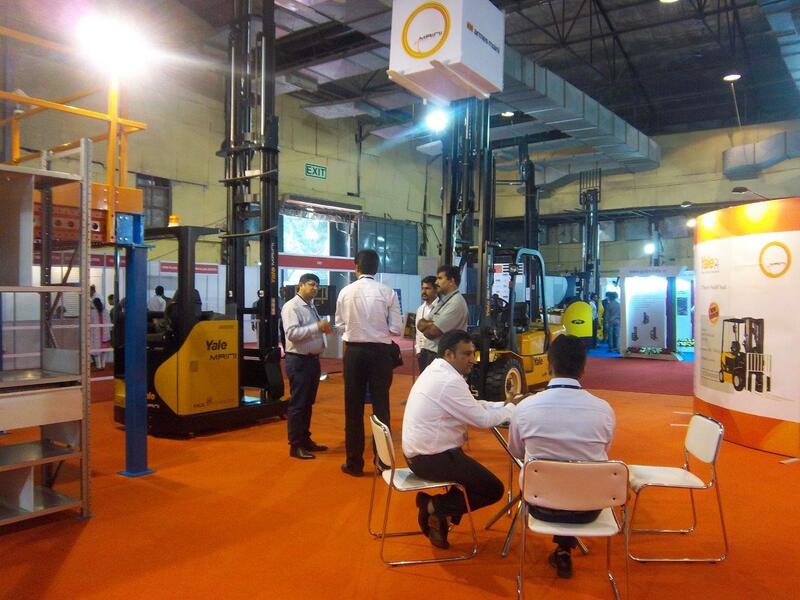 Yale Maini Reach truck & Diesel forklift truck along with the Armes Maini storage & racking modules were on display showcasing comprehensive warehousing solutions to the visitors. 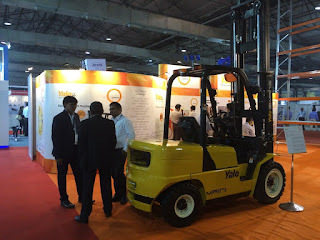 Maini Group has a strategic alliance with the NACCO Materials Handling Group (NMHG), USA for the sale and marketing of the Yale brand of counterbalance fork lift trucks, reach trucks, order pickers, very narrow aisle equipment and the manufacture of the RCF series and MR series in India. This partnership is pathway to the amalgamation of latest technology and manufacturing practices in the field of materials handling equipment in India. 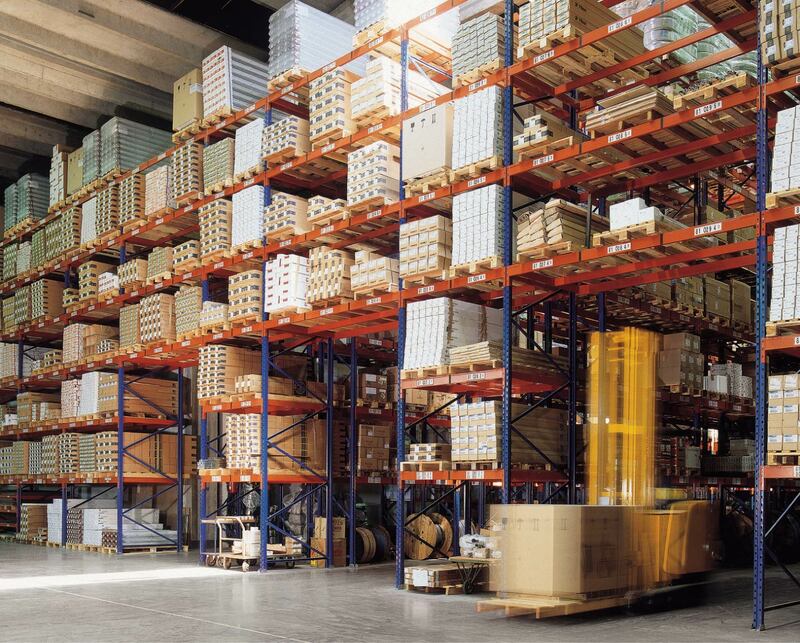 Armes Maini (JV between Maini Group and Ferretto Group, Italy) offers comprehensive storage solutions for a large spectrum of storage requirements across industry verticals and is a leading brand in Indian storage industry.